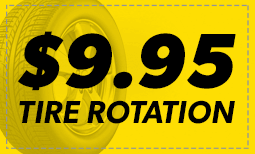 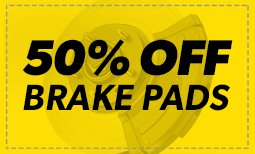 When you need brake repair, brake pad replacement, or even a total brake job, our local Murray, KY Meineke is there to help you with everything you need to drive (and stop) safely. 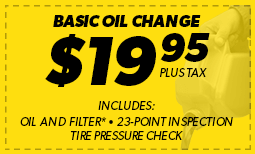 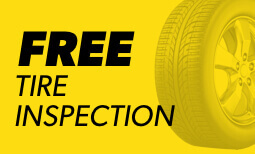 Front end alignment service, routine maintenance, and inspections from our local Murray, KY Meineke Car Care Center will help ensure that your vehicle is working in top condition. 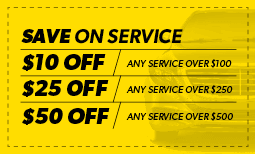 We'll take special care of your car to make sure every ride is a smooth one.